Gartec Limited have installed their Gartec 6000 lift at the home of 4-year-old Isla and family, who suffers with Fibrodysplasia Ossificans Progressiva, a progressive genetic condition. The family Nicky and James were planning on a two storey extension with an open plan kitchen, large living area, 2 bedrooms and accessible wet rooms. The small footprint meant the Gartec 6000 was of perfect size for the extension. 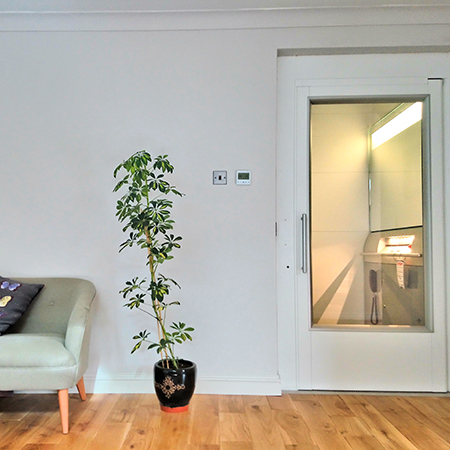 The lift also comes with an option of doors on different sides at each floor meaning it can be fitted in the hallway space rather than opening into Isla’s bedroom. 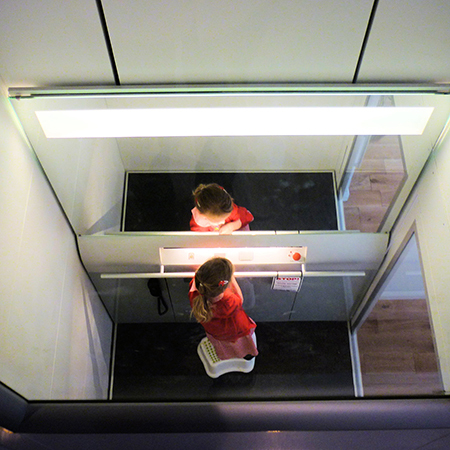 A through-floor style lift could’ve caused worry for Isla’s family about getting her underneath, so an enclosed shaft was important. 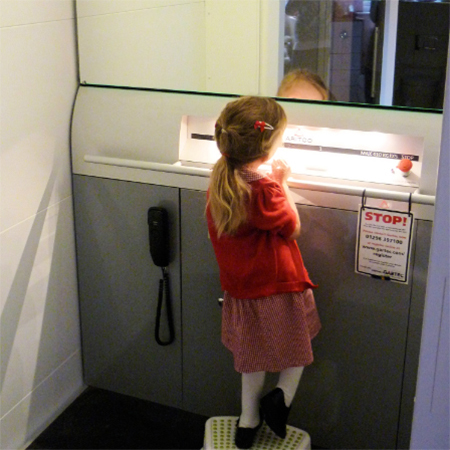 A large platform and 410kg capacity was installed meaning Isla can continue using the lift even if she needs an electric chair. The Gartec 6000 comes with a remote control giving Isla independence once she is old enough to travel alone. Brushed steel rocker-switches completed the look instead of standard buttons, so it felt like a natural part of the house extension. 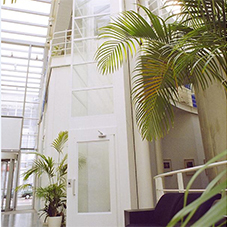 Gartec Limited is a UK leading provider of passenger platform lifts.